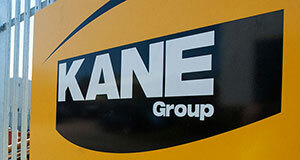 Kane Group offers an extensive range of premium, heavy, civil engineering plant including tracked and wheeled 3600 excavators, dozers, tracked and wheeled loading shovels, articulated dump trucks, mobile screening and concrete crushing plants. All major items of plant are serviced and maintained by the respective manufacturer; this ensures optimum performance levels are maintained and reduces unnecessary down time. 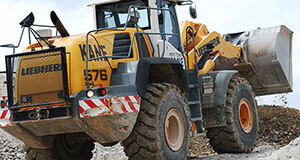 To assist in maintaining the company’s’ fleet of plant and vehicles the operation is supported by 4 mobile service vans and a well equipped, modern workshop facility based at the St.Albans Head Office site.